Customers are always asking me….”How much is a good tip?” I always say….”It depends on the service you received….15-20% of the bill is a fair start, like when you eat at a good restaurant.” So if you paid $125 for a day of diving then a $20 per person per day is a good tip. In Costa Rica it is required by law that 10% gratuity is added to the bill at restaurants and bars. At some restaurants I have received horrible service and I do not add any more money for the tip…however if I receive a good service I will add a minimum of 10-15% to the bill on top of the 10% required by law. This encourages better service. However regarding diving, fishing and other tours it is NOT required by law to add gratuity to the bill…this is completely up to you. Tips are greatly appreciated by everyone…it shows the crew that you appreciated their efforts and that you were happy with the service you received. 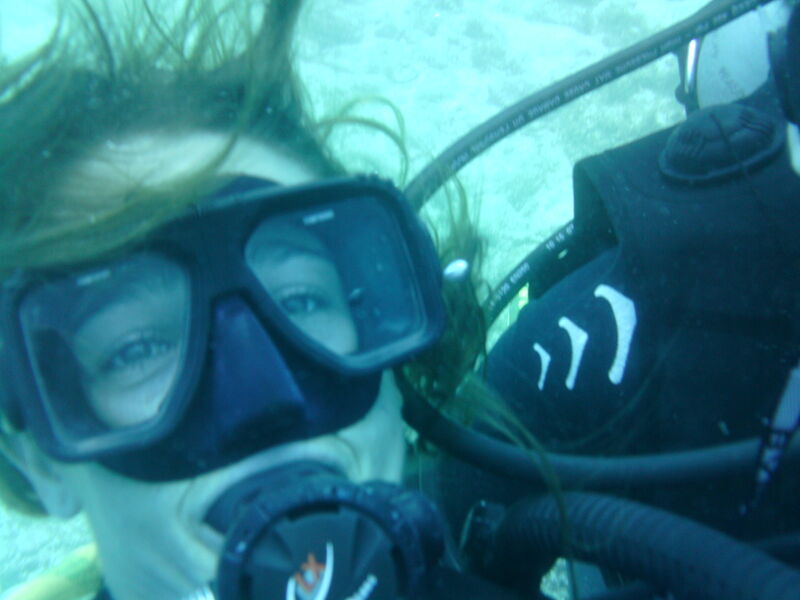 There is a lot of preparation involved in making sure your day of diving the best it can be. We enjoy our jobs and it brings us great joy to know that you enjoyed your experience with us.